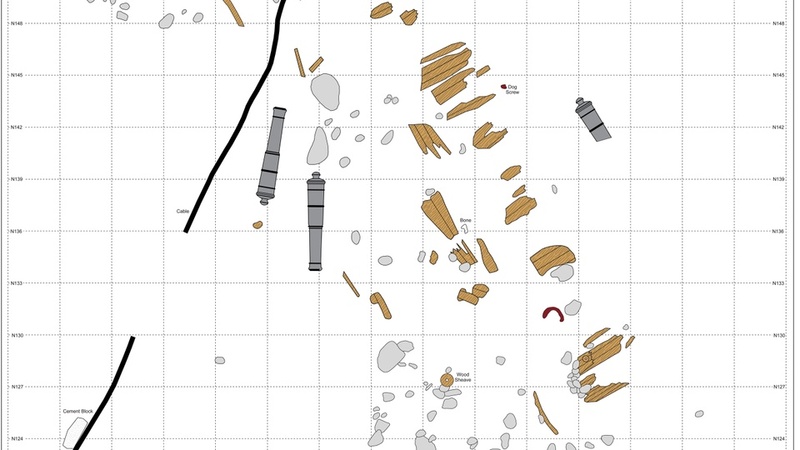 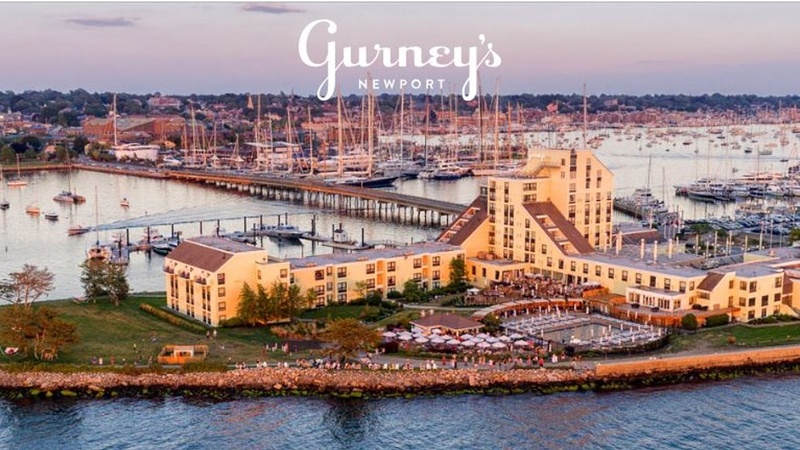 Is the archaeological site RI 2394 in Newport Harbor the ENDEAVOUR? 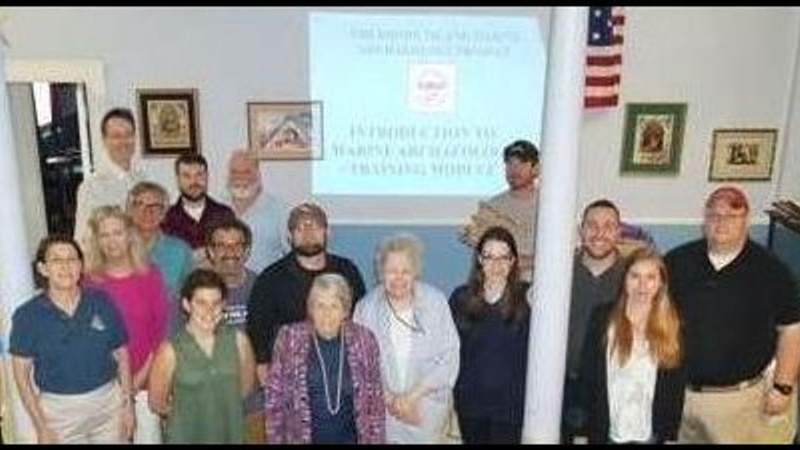 Please click on the image for the 2018 membership application. 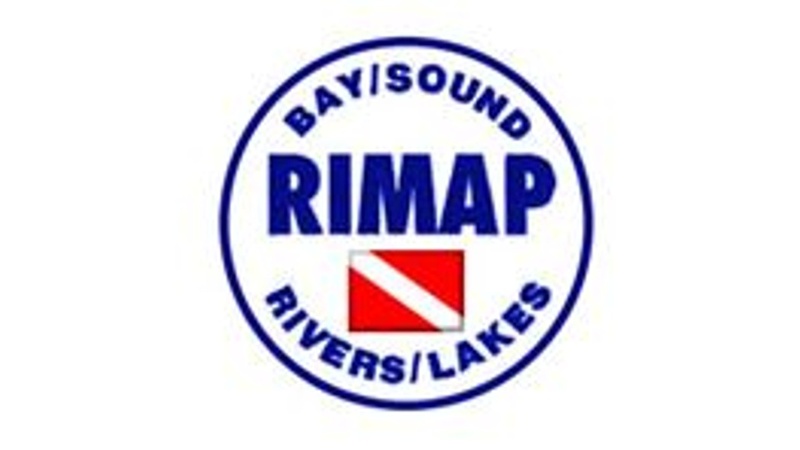 RIMAP class descriptions, schedules, and application. 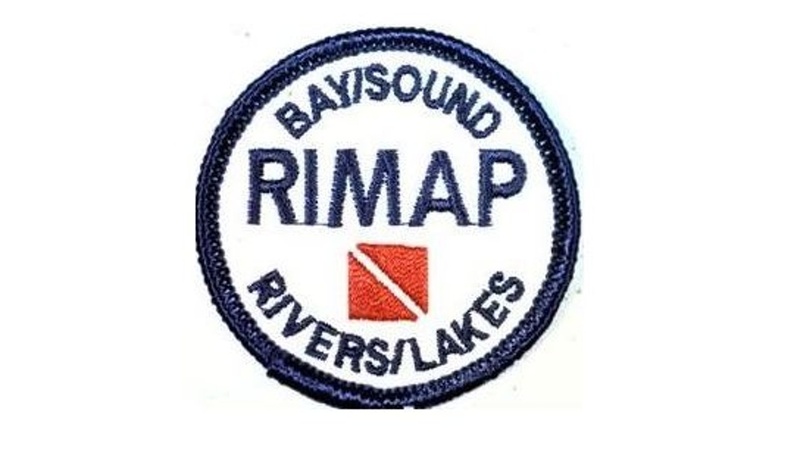 RIMAP's history, goals, products, and needs. 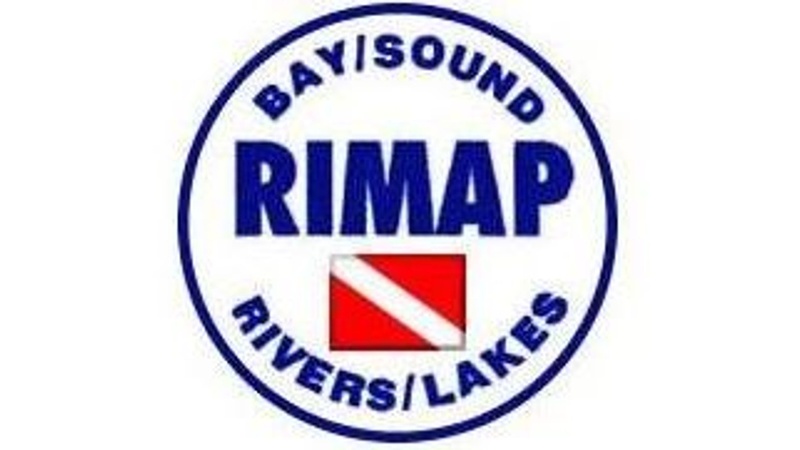 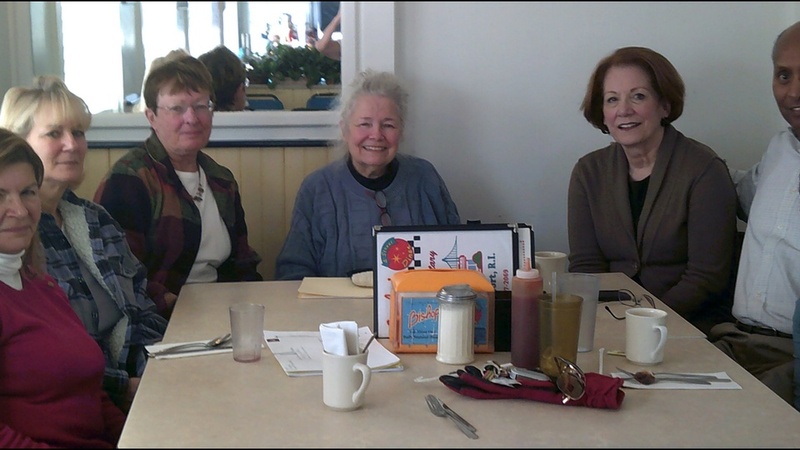 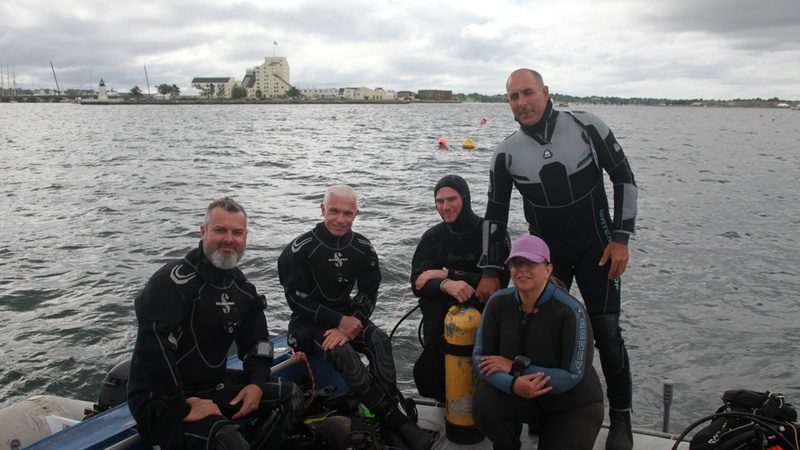 RIMAP leaders are committed to the mission of studying and protecting RI's maritime heritage.